HL Writes: What are the pay obligations if an employee comes into work and then later goes home sick. Do I have to pay for the full day, or do I just pay for the hours worked, what is reasonable? It is not uncommon for employers to wish for a full quota of staff to attend work. Creating a strict attendance culture has a downside as it is likely to result in ‘presenteeism’, or attending work whilst ill, and this will have a negative effect on the employee’s productivity and quality of work. Having ill employees at work may also result in illnesses spreading throughout the workforce, causing higher levels of overall absenteeism than if the employee goes home ill. There are no specific legal rules surrounding payment for partially worked days so whether the employee is eligible for pay or not depends on company procedure. A sickness absence policy will usually detail how a partial day of absence will be classed for absence management and payment purposes, clarifying whether full pay, half pay or pay based on the number of individual hours actually worked is owed. This policy can become a contractual term of employment so a failure to adhere to pay terms stated in the policy could constitute a breach of contract. If the policy is silent on payment, the employer should review how this has been treated in the past. Where employees have been fully paid it is likely this has set an expectation among staff that they will receive full pay even though they have gone home ill. Not keeping to this commitment and failing to treat staff consistently could lead to management issues later down the line. 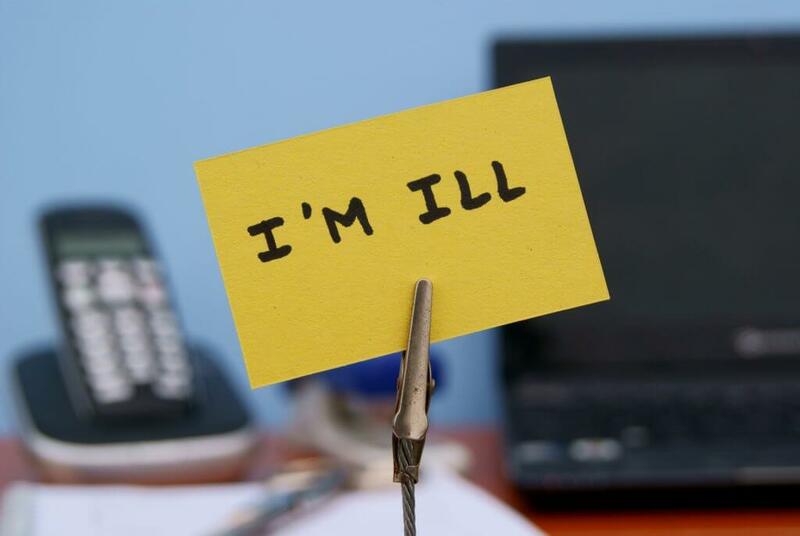 Days of partial illness can lead to a longer period of sickness if the employee continues their absence from work. Employers will have to work out whether the partial day off counts towards a day of incapacity under Statutory Sick Pay (SSP) rules. For SSP purposes, where the employee has come in to work and then goes off sick without doing any work at all, this day will count as a day of incapacity. However, if the employee attends work and carries out some work, even for just one minute, this day will not be classed as a day of incapacity. In this scenario, the employee will have to have a further period of three complete working days off ill before they receive any SSP for future sick days. Any requirement to company sick pay for the partial day will depend on the particular scheme in place, if there is one.